We do onions! 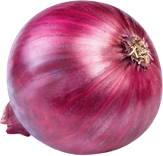 We grow high quality, yellow, red, white, sweet, Sunions® and Certified Organic onions. That’s our focus, our passion and we’re happy to share it with you. We provide onions year-round. Fifty-two weeks a year our trucks are rolling. We pride ourselves on quality, consistency, and ease, by growing and shipping our incredible onions all year long. 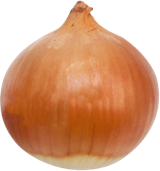 We like to focus on one thing and do it the very best, so Onions 52 is just that, onions, fifty-two weeks a year! New to our site? Get "Behind the Layers" and check out our latest blog posts below. 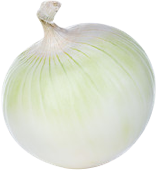 At Onions 52, we’re known for growing the best yellow storage and summer onions that are full of flavor with a mild finish. When cooked, our yellow onions develop a sweet flavor. They’re perfect in roasted veggies dishes, French onion soup, and the infamous bloomin’ onion. 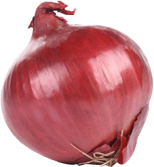 Our Red Onions are so appetizing, we prefer to eat them raw! Onions 52 red onions are crisp, mild, and add a tasty addition to guacamole, salads, sandwiches, and burgers. Looking for a flavorful, colorful addition to your recipes? Look to Onions 52 red onions. Spicy, zesty, tangy, three words that best describe Onions 52 whites. This little number is perfect for Mexican dishes. Toss it into salsa or tacos and let that special zesty flavor start a fiesta in your mouth. The newest members of the Onions 52 family, our delicious, certified organic onions. These tasty beauties comply with the strict organic standards in accordance with the USDA. Get them in yellow, red, white and sweet. Our sweet onions are certified sweet. Choose our Columbia River Sweets, Carzalias, Tampico Sweets or our Texas 1015s and you can count on them to be candy-sweet. 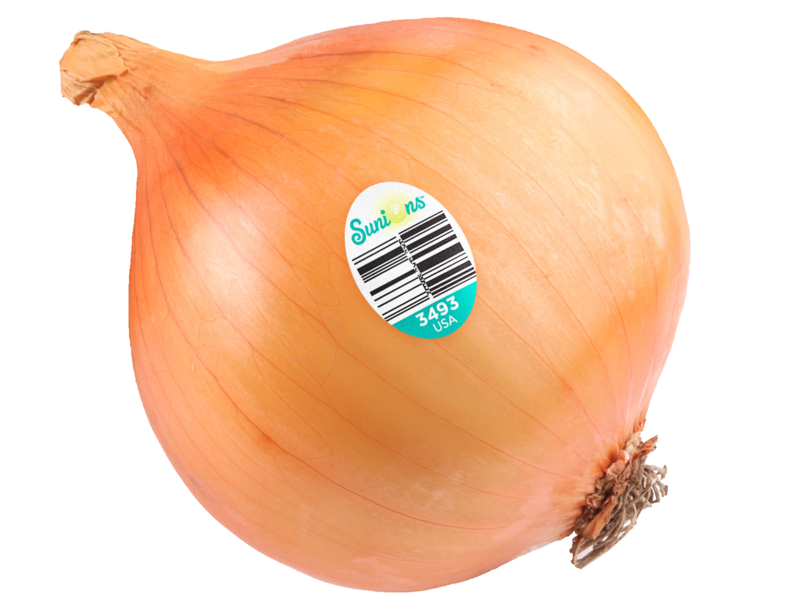 Sunions®, America’s first tearless and sweet onion, are a game-changer in the kitchen – no goggles or crazy hacks are needed to keep from crying. 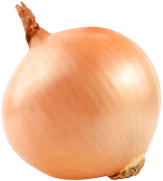 Onions 52 is the exclusive grower of Organic Sunions® for 2018. Availability begins late fall. It is all about people. Our customers are friends of ours and we treat them right. It’s also about our own people. From our growers and production team to our sales and accounting groups, we have some of the most dedicated people in the industry. Without all these people in all our operations, we could not do what we do.